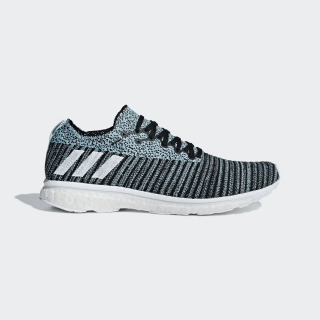 Energy-returning shoes for fast training. 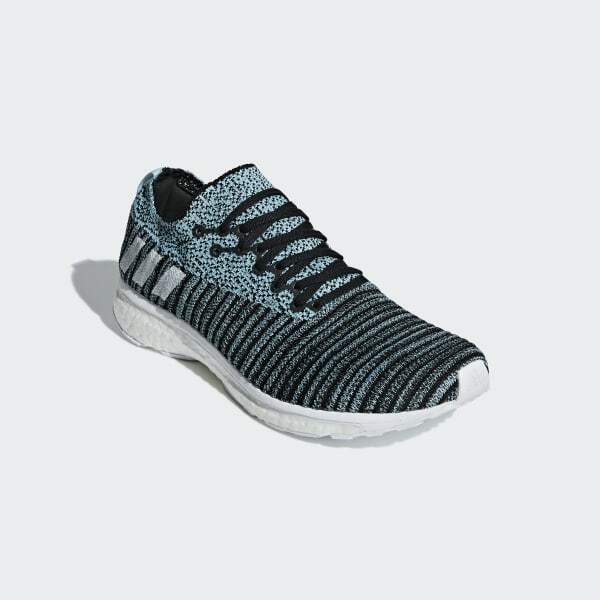 Made for fast training on the road or the track, these neutral running shoes have a lightweight knit upper that adapts to the shape of your foot as you run. The dual-lacing system allows you to personalize the fit for precise lockdown. Responsive cushioning keeps your stride energized.